Remember this photo from earlier this week? 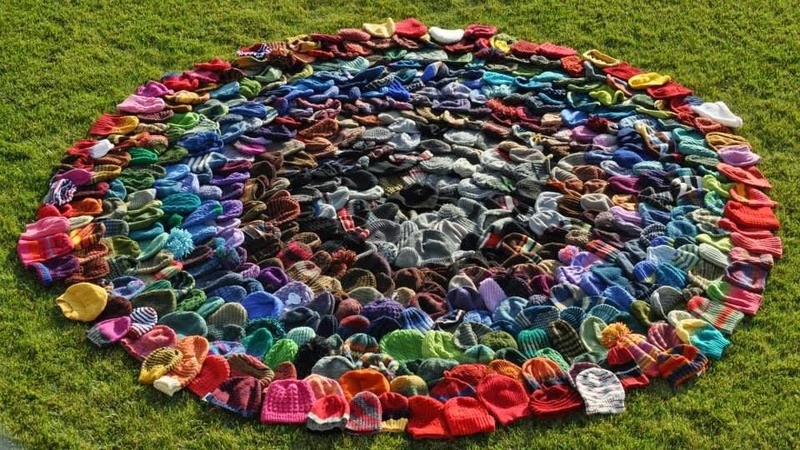 That's the 513 Hats for Sailors knitted by members of the Ravelry Hats for Sailors group. 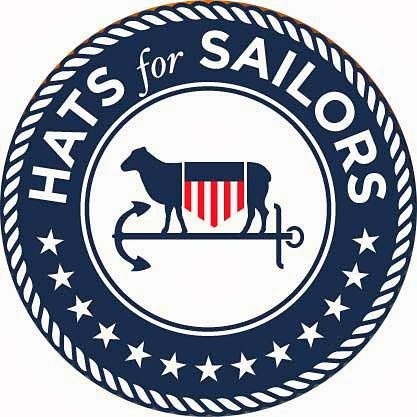 The recipients of many of these hats serve on the USS Sampson, a Navy destroyer. I read on the US Navy's facebook page that Sailors on the USS Sampson are aiding in the search for the missing AirAsia plane in the Java Sea. Read more about their efforts, here. If you have access to Facebook, there is an interview with the ship's commanding officer, here. 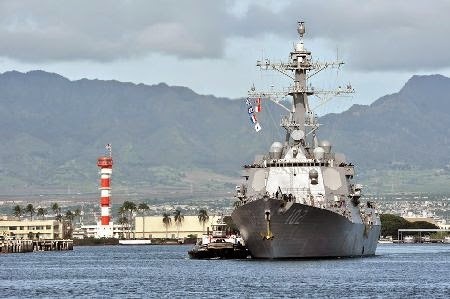 The blue candle is burning for the USS Sampson, and for all affected by this event. Love the "hats" picture - so carefully arranged. Not a pleasant mission to be sent on but much better than off to a war zone.I wish the sailors well. Such a sad time for everyone affected....makes you think twice about flying. Thank you all for making the hats. What a wonderful service! I am sure the men and women aboard the USS Sampson are very appreciative.